The #1 time clock solution for employees working at multiple locations to easily clock-in and out on a daily basis. Easily submit and track weekly and monthly timesheets from mobile, tablet, iPad and web timesheet generation for on-field employees. Get accurate job costing of all the employees on different field services within minutes through mobile and web solution. Easiest way to apply for leaves and check how many are available for field service workers through website and mobile app. Integration with ADP, QuickBooks and Paychex to easily calculate payroll for field service employees. Track user's work hours with to-the-minute accuracy from any device and location. Know in real-time which employees are working and when they have clocked-in and out. 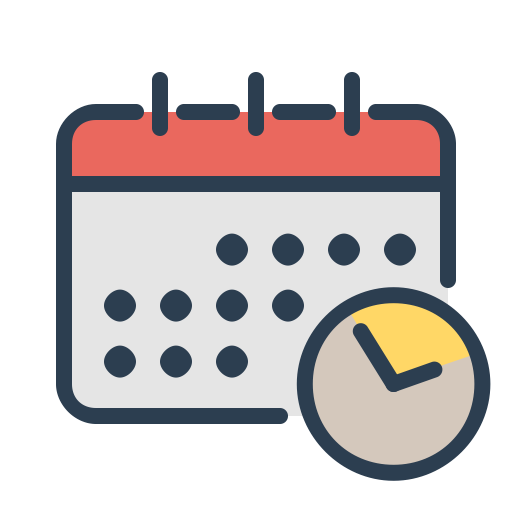 Auto calculates job hours and generates weekly and monthly timesheets for payroll generation. Enables users to easily use daily time clock and generate weekly timesheets. Encourages users to use the employee central for checking personal details, leave balance. Eliminate human-error and drastically improve employee’s productivity through technology. Managers in the company can digitally manage the entire workforce of the unit. Assign and appoint daily, weekly tasks to employees using PurelyTracking web and mobile app. 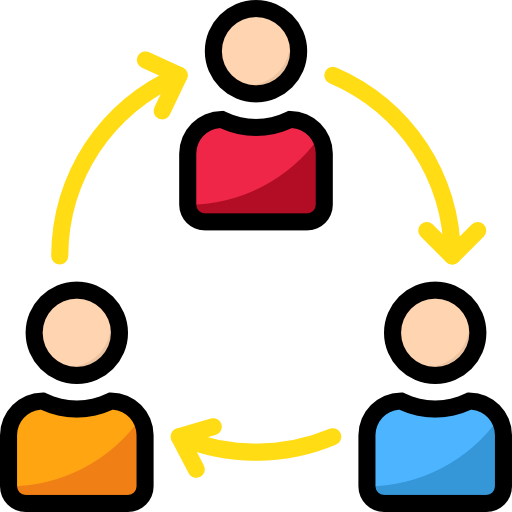 Ability to manage, approve, reject employee leaves through the employee central feature. Put Your Credit Card Away! 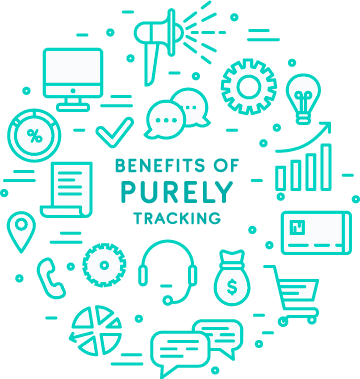 Get PurelyTracking For Free Today! Save time by eliminating excessive use of paper in your business, contact our experts right now to avail the awesome features of PurelyTracking's time tracking and workforce management for free! 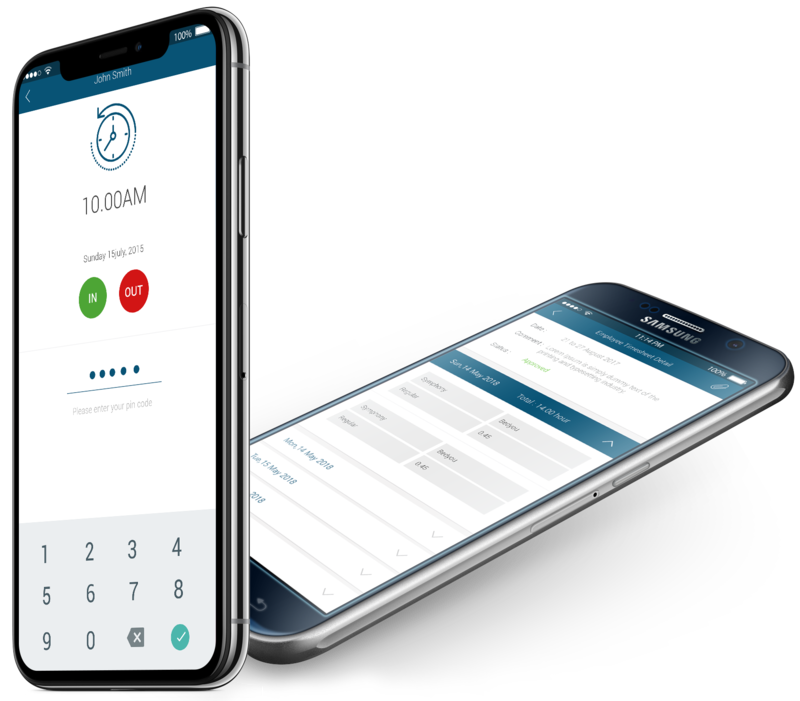 Empower your employees with a daily time clock app and easy-to-submit weekly timesheets and work authorization! All-in-One Solution: With Time Clock, Timesheet, Project Management and Payroll Generation-PurelyTracking is the best all-in-one time tracking software! Save Time & Money: PurelyTracking has saved businesses an average of $4500 annually by eliminating needless paperwork and incorrect payroll! Universally Trusted: PurelyTracking is the trusted time tracking solution for businesses from Manufacturing, Information Technology, Healthcare, Pharma and many more! Payroll Integration: HR managers can generate accurate Payroll and track invoices within minutes thanks to QuickBooks, ADP and Paychex integration! Web & Mobile Compatibility: With an easy-to-use interface, users can access PurelyTracking from all platforms be it Web, iOS or Android. © 2019 PurelyTracking. All rights are reserved.